Orange combines energy of red and happiness of yellow. 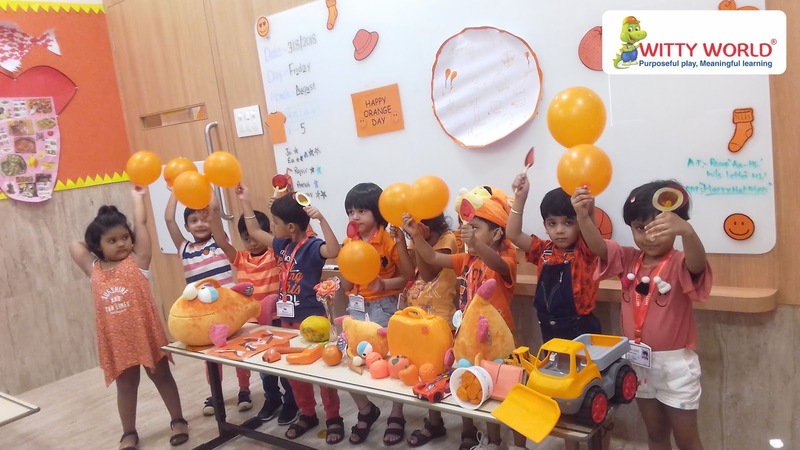 It is the colour of fall and harvest. To emphasize the significance of orange colour we at Witty World, Goregaon East celebrated orange day on Friday, 3rd August 2018. 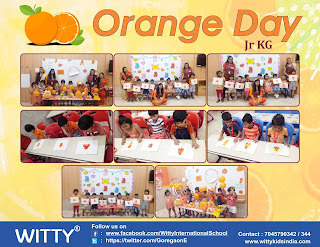 Our little Wittian’s and teachers dressed in tints of orange looked joyful and warm. 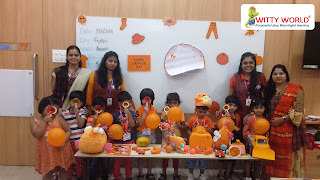 The class was decorated with orange colour concrete objects and flashcards. 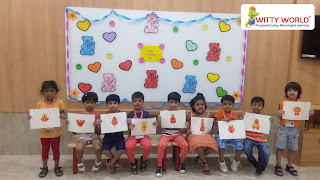 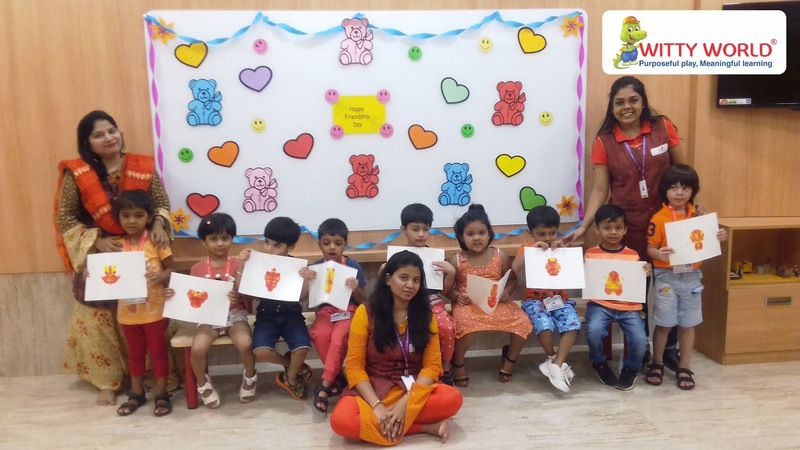 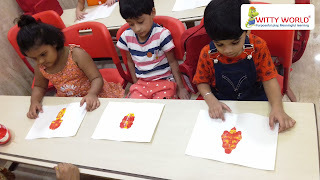 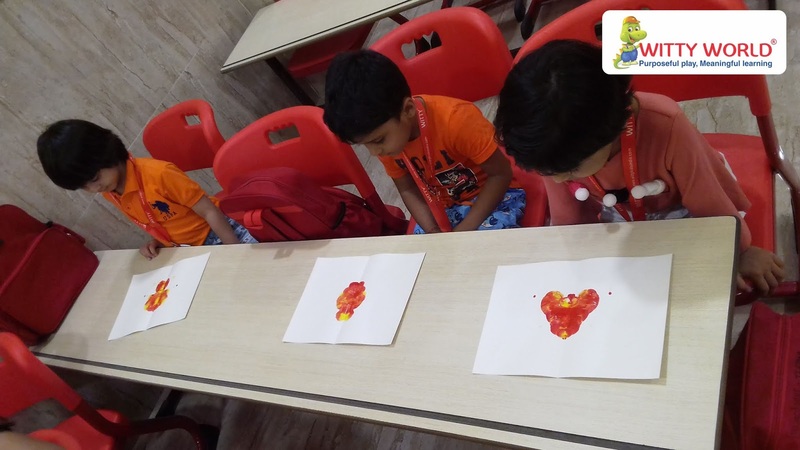 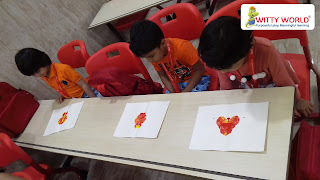 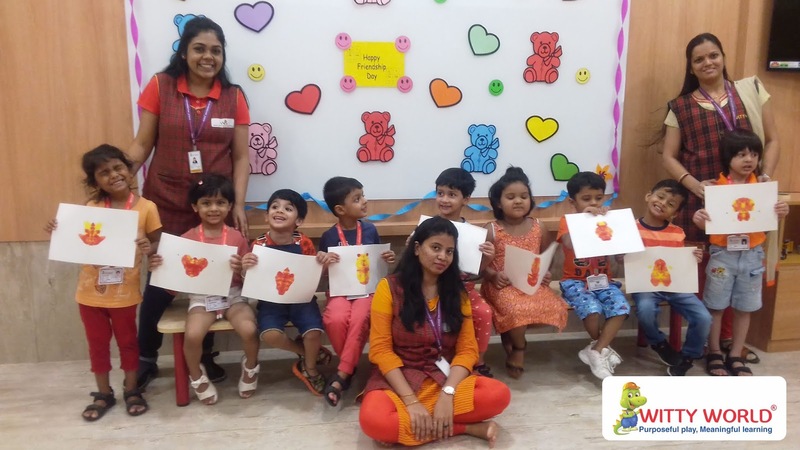 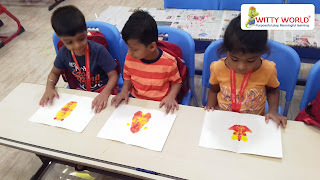 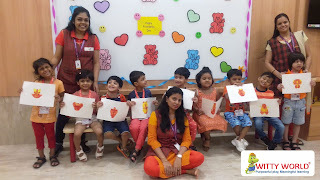 Children did an activity of blotch painting with orange colour to make a friendship day card. 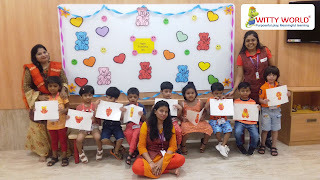 Teacher allured the children with story of four friends to emphasize the importance of friendship. 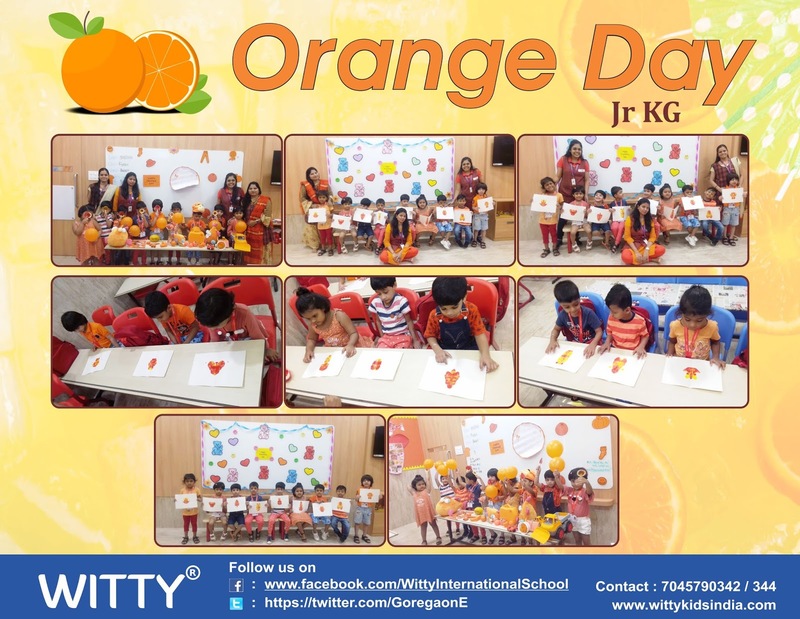 It was a day full of enjoyment and memories to cherish back.